are we really ready for a president that doesn't tuck in his shirt? He says the F-word on the campaign trail. Not in my America. 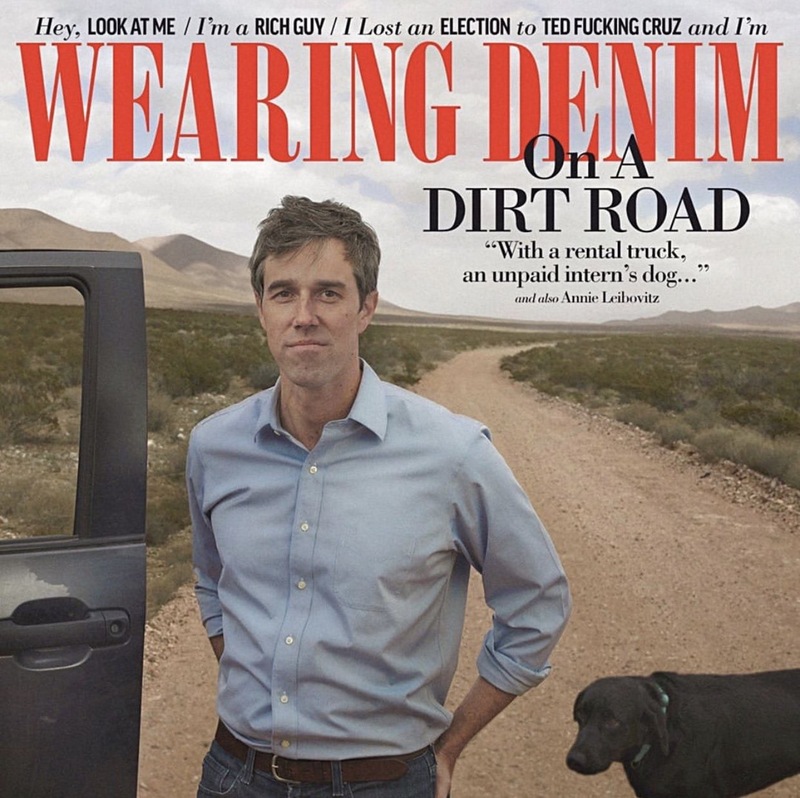 Would Beto carry Texas if he was the nominee? I’m not actually sure he would. Its a yellow lab in black face. Liberal media won't report on it.